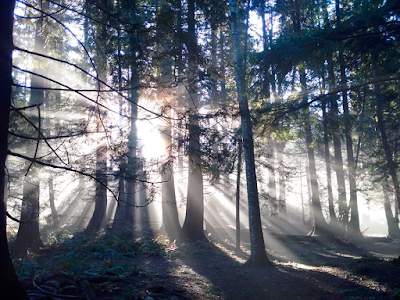 March is magic on Bowen Island. It’s the liminal space between a frozen winter and the hope of spring. The earth begins to waken, and so do we, as the scents and sights change all around us. In this time of in-betweenness, a vacation away can be both a last chance for introspection, and a first step into opening up the soul for the new year. As the tail end of winter draws to a close, take this last chance to curl up with a book by the fire without feeling the guilt of wasting a beautiful day. A vacation away can be one last time for enjoying "hygge" with family during Spring Break (the popular Danish concept for the quality of cozy contented togetherness), by playing board games and watching movies after an afternoon of beach combing—things you may have pictured doing at Christmas, but were too busy cooking, cleaning, and shopping to make happen. Enjoy it now, before summer camps and good weather draw us all out and away from the house. At the same time, it’s also the first chance to truly enjoy the outdoors, as the rains abate and the sun makes it’s new year debut. 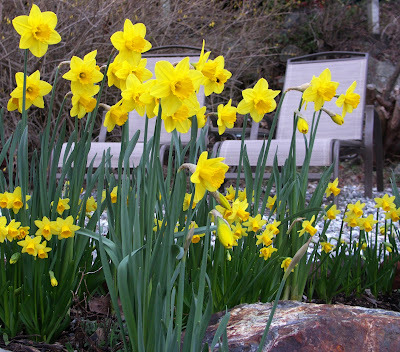 Our eyes revel in the daffodils, the crocuses, the first of the spring blooms. Pops of colour echo our yearning for vibrance after the dull greys of winter. 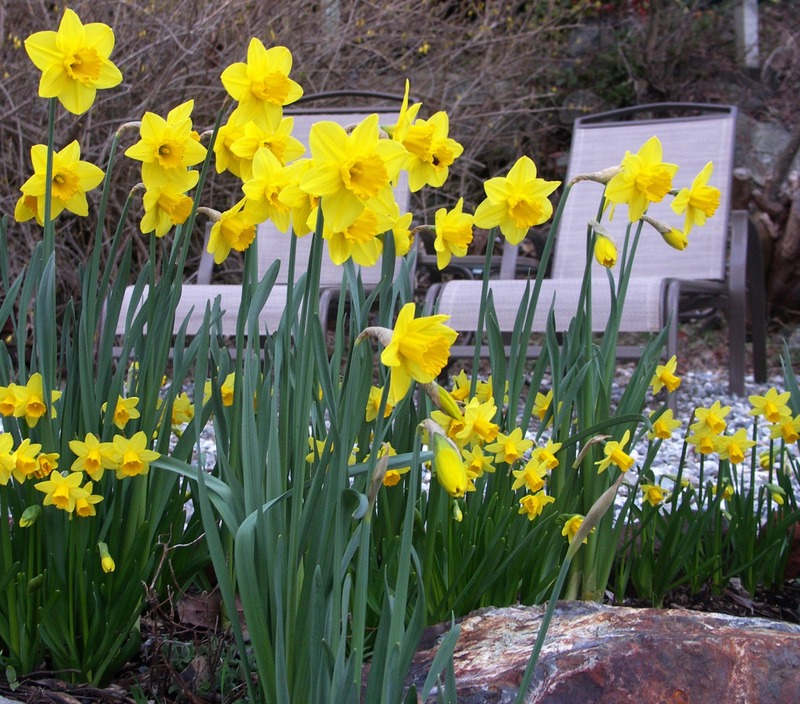 On Bowen Island, enjoy the flowering bulbs planted by the Garden Club all throughout Snug Cove. Hiking here is at its best — the weather is mild, but not too hot, and the trails are still quiet before summer. The crowds are far off still, while you idle in coffee shops and search for groceries to make your favourite meal. This is your chance to experience Bowen Island as the locals do in the off-season, before the summer rush, but with the best spring weather. In this time of sneaky sun beams peaking through the clouds, fresh mists, and surprise sunsets, celebrate the awakening of soul by connecting with nature on Bowen Island. Only in spaces where there are trees, water, blooms, and fresh air all around can we truly appreciate the spiritual nature of this transitional time of year, and take the time to honour our physical and spiritual connection to this magical season. To book your Bowen Island March vacation, have a look at our rental properties here, and do contact us if you need any vacation planning guidance.